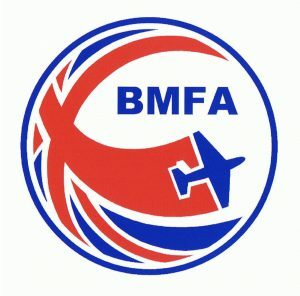 Don't forget, to fly solo at our site, you must hold a BMFA 'A' certificate. PANDAS have 4 BMFA qualified instructors and a number of BMFA examiners, details below. 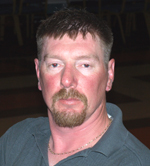 We also have members who have agreed to act as club instructors. 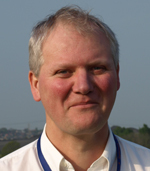 The instructors are all competent flyers and are approved to act as an instructor by ‘The Club Committee’. They offer their time free of charge, but please bear in mind, that they are not available all the time and do like to fly their own aircraft too. 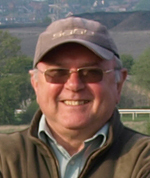 For information or advice, relating to training and tuition, please contact the club training co-ordinator Allan Marshall or the club chairman Martin Lynn. PANDAS try to hold a regular training and advice day on a Wednesday, subject to the weather and availability of instructors. This will usually commence around 12.30pm and in the summer months will run until late evening. There is a dedicated ‘WhatsApp’ group, to keep members up to date about these sessions. 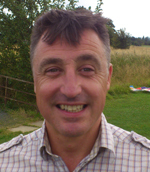 If you want to be added to the group, please contact the training co-ordinator Allan Marshall (07974 806 737). With some prior notice, training can usually be arranged on most days of the week, subject to instructor availability. One of the most important things you must decide when you first start to fly, is which mode to fly on. The mode relates to what the sticks on the transmitter do i.e. which control surface they operate. There are 4 different modes. 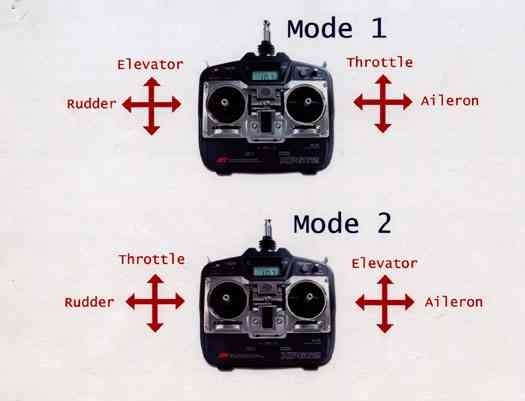 Mode 1 and Mode 2 are the most common, with modes 3 and 4 rarely used. There is no right or wrong mode to fly, it is purely personal choice (we can usually accommodate any mode). Most modern radio sets today come set up on Mode 2. They have to be converted to the other modes. This is usually quite a simple process and only takes a couple of minutes. Throttle and aileron on the right-hand stick. Rudder and elevator on the left-hand stick. Throttle and rudder on the left-hand stick. 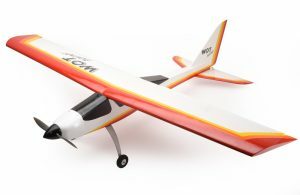 Aileron and elevator on the right-hand stick. 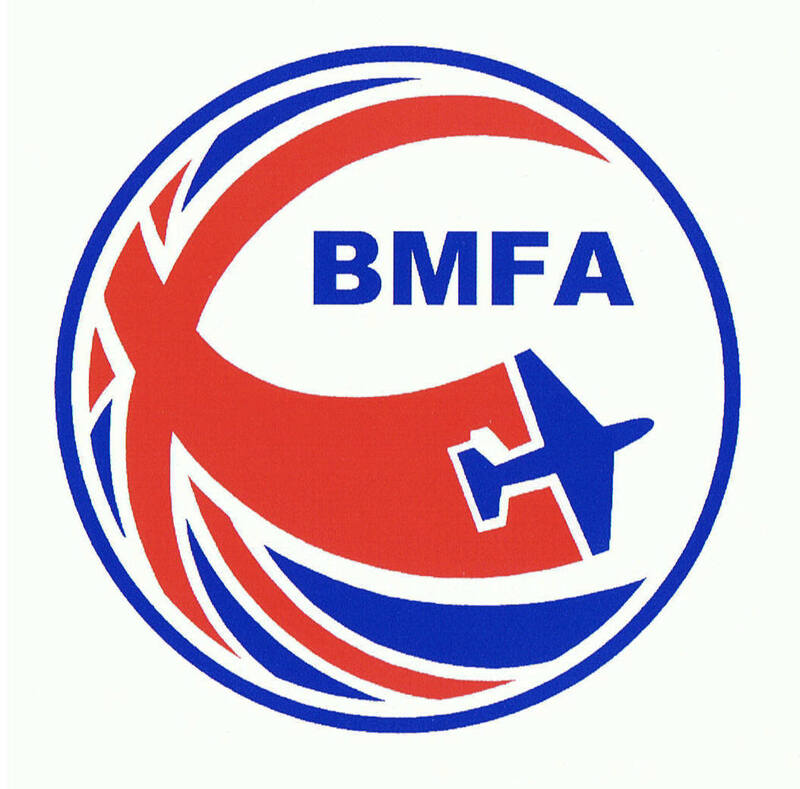 BMFA have produced a training manual that will help you getting started. These are some of the instructors who will be helping you. Pontefract And District Aeromodellers © 2019. All Rights Reserved.